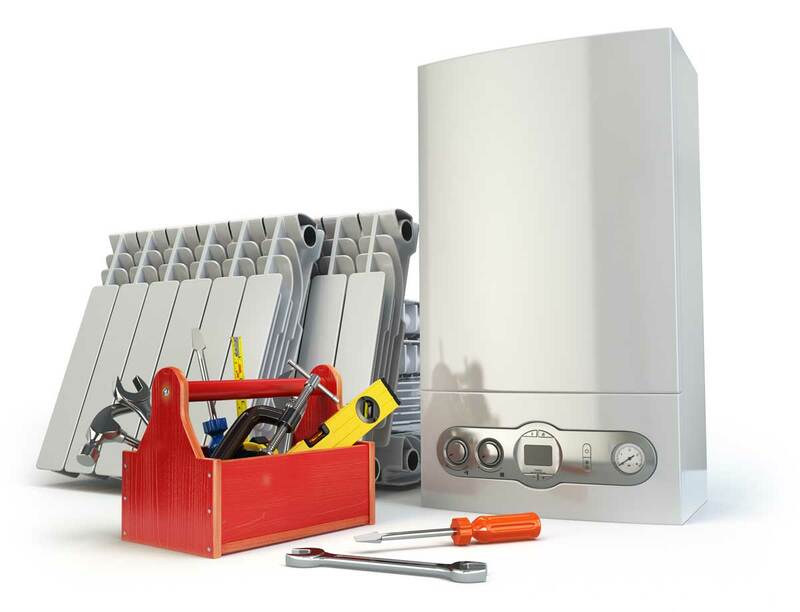 We offer cost effective and efficient gas boiler installation in the Greater Belfast area. An inefficient heating system could be costing you dearly so please get in touch and see if we can find you a more efficient solution. What you spend on installation could be easily recouped in a couple of years through savings on your fuel bills. We also offer finance options to make paying for your new gas heating system manageable. Our engineers are Gas Safe registered. All work will be carried out in a methodical and safe manner to the highest of standards. 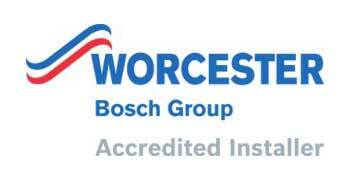 We are officially recognised by Worcester Bosch due to their high quality workmanship and can offer a wide range of boilers to suit your budget/requirements. Depending on the Gas boiler you choose, it will be covered by the manufacturers guarantee for between 7 and 10 years. If your boiler fails or develops a fault during that time, parts and labour are covered (subject to conditions). © 2019 Heaney Heating Ltd.